This multi-family home is located at 132 Watauga Ave, Knoxville, TN. 132 Watauga Ave is in Knoxville, TN and in ZIP code 37917. This property has 3 bedrooms, 1 bathroom and approximately 732 sqft of floor space. This property was built in 1899. 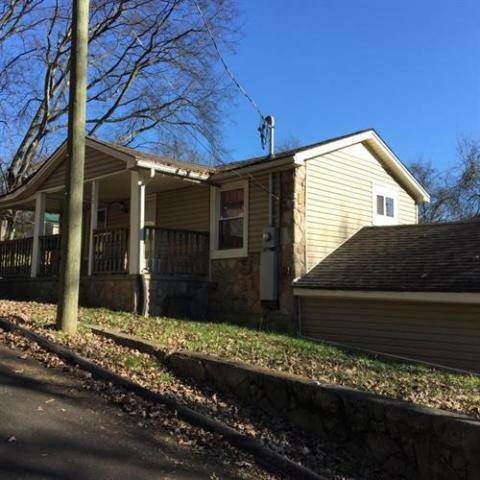 132 Watauga Ave, Knoxville, TN 37917 is a 3 bedroom, 1 bathroom, 732 sqft multi-family built in 1899. This property is not currently available for sale. 132 Watauga Ave was last sold on Feb 16, 2000 for $26,500 (126% lower than the asking price of $59,900). The current Trulia Estimate for 132 Watauga Ave is $81,154.